We are Destination Beauty, with more than 10 years experience and more than 20,000 massive surgeries in Thailand by board certified general surgeons and board certified plastic surgeons. With more than 20,000 surgeries done, our clients are happy to share their results and happy to have us as a part of their journeys both for plastic surgery and gastric sleeve surgeries. Below are our inspiring testimonial stories that our clients have shared with us. Meet Jennifer who had tummy tuck, breast lift, breast augmentation, arm lift and thigh lift with Dr. Kasemsak in Bangkok! Meet Chantelle who had breast augmentation with lift and extended tummy tuck with Dr. Angkana in Bangkok after losing 100 kgs! Brooke a mother of 6 who had breast augmentation with lift, tummy tuck, and arm lift with Dr. Angkana in Bangkok! Joanna had breast reduction and lift, extended tummy tuck, arm lift, and thigh lift with Dr. Angkana in Bangkok! Kayla had skin removal surgery after gastric sleeve, breast lift with implants, arm lift and thigh lift with Dr. Angkana in Bangkok! Michelle lost 100 kgs and had breast lift, extended tummy tuck, arm lift, and thigh lift with Dr. Narongdej in Bangkok! Rachel lost 55 kgs and had skin removal, breast lift with implants and tummy tuck with Dr. Kasemsak in Bangkok! Aisyah’s skin removal with Dr. Angkana in Bangkok after losing 60 kgs after gastric sleeve surgery! Racheal’s 55 kgs weight loss and massive plastic surgery, breast lift, arm lift, and extended tummy tuck with Dr. Narongdej in Bangkok! Michelle’s breast lift, tummy tuck, and thigh lift with Dr. Kasemsak in Bangkok after losing 54 kgs! Jermaine’s extended tummy tuck after losing 50 kgs with Dr. Angkana in Bangkok! Mathew’s circumeferential tummy tuck after losing 60 kgs with Dr. Atikom in Bangkok! Toni’s mummy makeover, breast reduction and extended tummy tuck in Bangkok! Anita’s breast augmentation with lift and tummy tuck in Bangkok with Dr. Kasemsak! Kandis had breast augmentation, face lift, tummy tuck and liposuction in Bangkok! 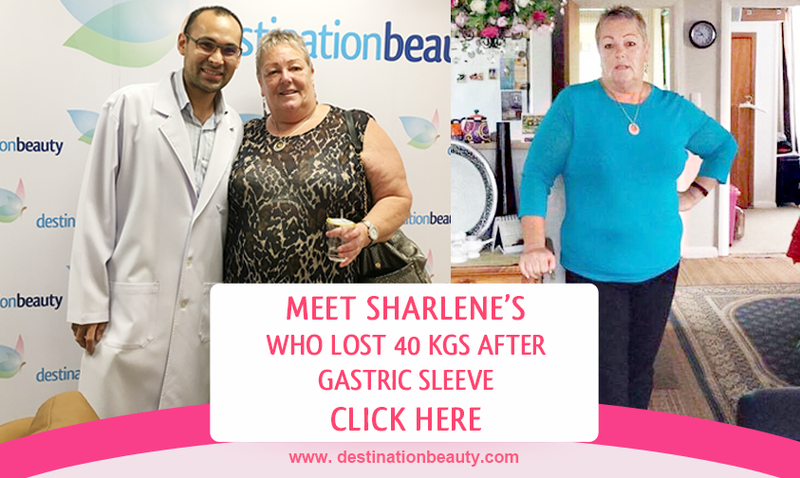 Sharlene lost 40 kgs 5 months after gastric sleeve in Bangkok with Dr. Narong! 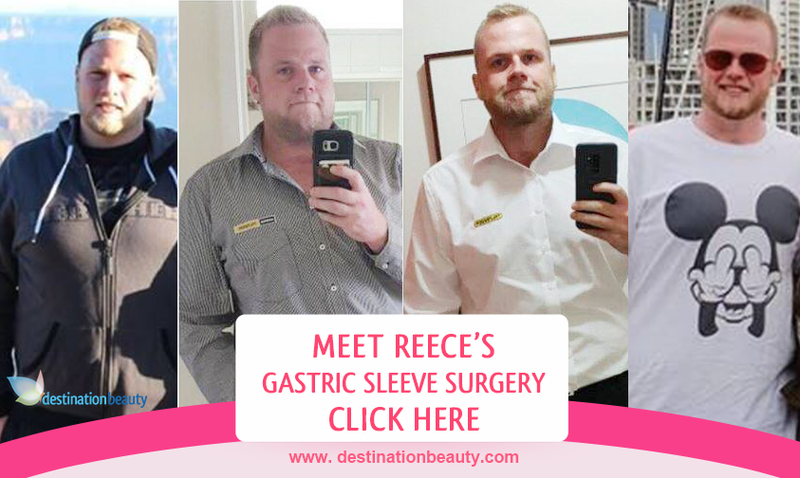 Reece lost 50 kgs 5 months after gastric sleeve surgery with Dr. Narong in Bangkok! Tracey lost 26 kgs 7 months after gastric sleeve surgery in Bangkok! Paula had gastric sleeve surgery in Bangkok and lost 10 kgs in 7 days! 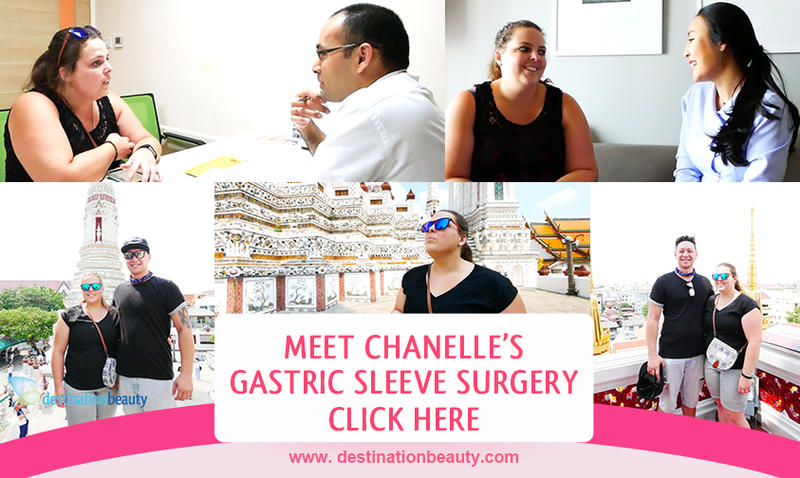 Chanelle lost 9 kgs in 10 days after her gastric sleeve surgery in Bangkok! Melanie’s weight loss surgery, gastric sleeve journey in Bangkok! CLICK HERE TO GET FREE SURGEON EVALUATION FOR PLASTIC SURGERY AND GASTRIC SLEEVE IN THAILAND!